Take a listen to “If I Say So” below. 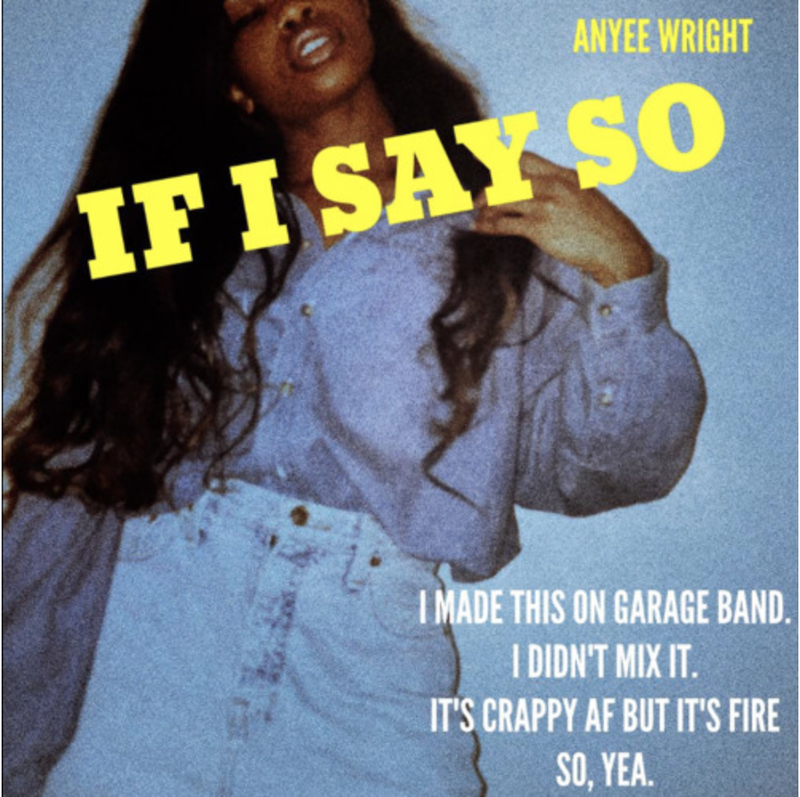 Read our interview with Anyee Wright here. ← Lil Kim Announces ‘The Queen Bee’ Reality Show!